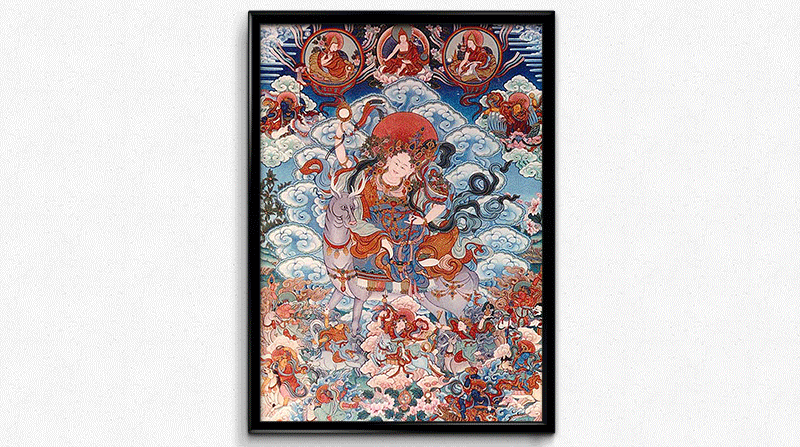 Tenma Chunyi is known as the Mother of the Dharma Protectors. When Padmasambhava brought Buddhism to Tibet there were many obstacles and negative forces throughout the country. Tibet was a country of great savagery and barbarism. Padmasambhava, through the power of his great compassion and teachings, tamed and subdued these negative spirits and transformed them into protectors of the Dharma. 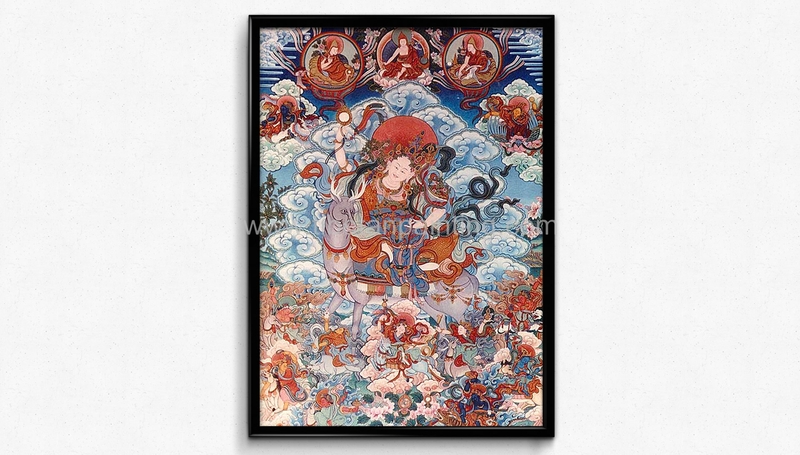 These protectors became known as the Twelve(12) Dharma Protectors and they took vows to dedicate themselves to protect the Dharma and to rid the entire world of obstacles.